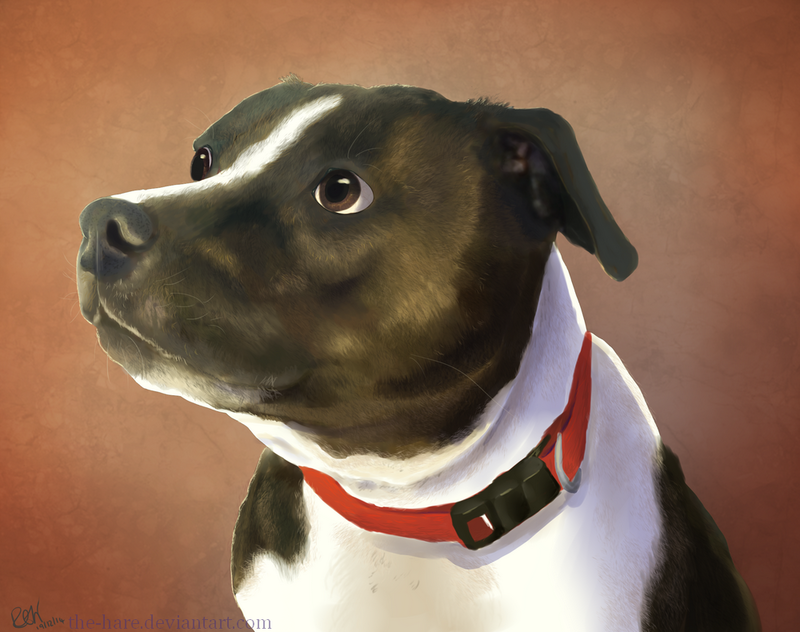 Christmas gift for my (future) mother in law; her dog Maddy. Gonna get this nicely printed for her as a gift! Date Submitted December 19, 2014, 5:10:57 PM Time Taken few hours?